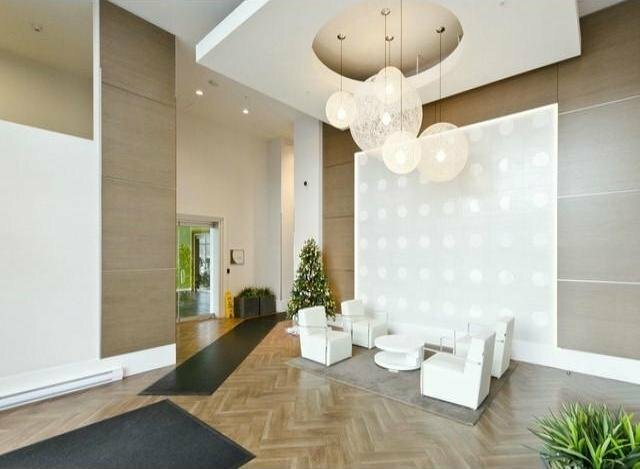 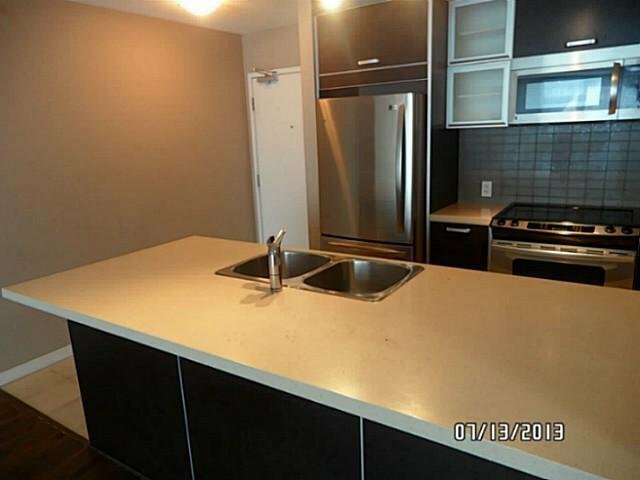 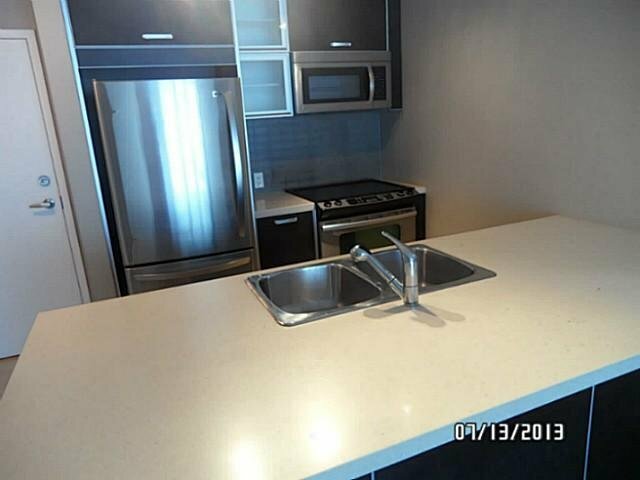 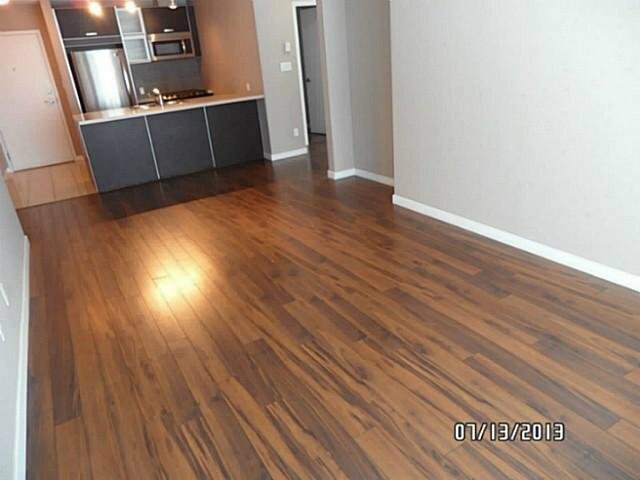 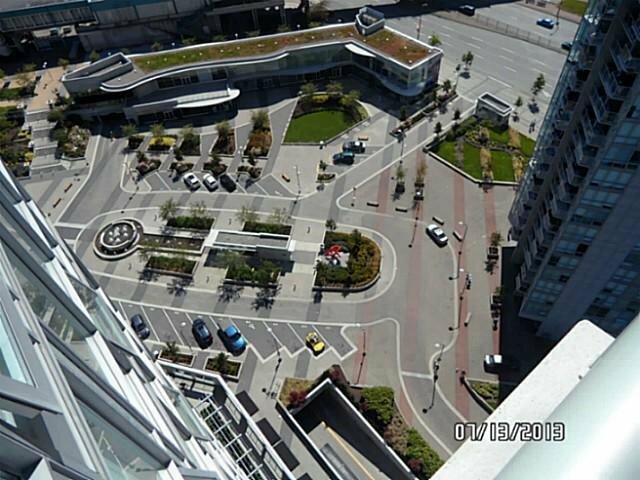 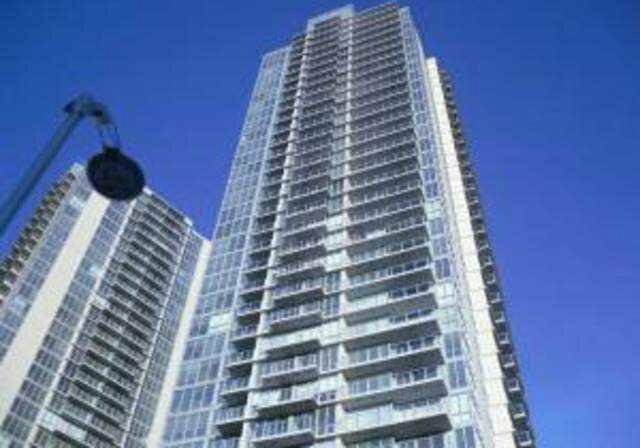 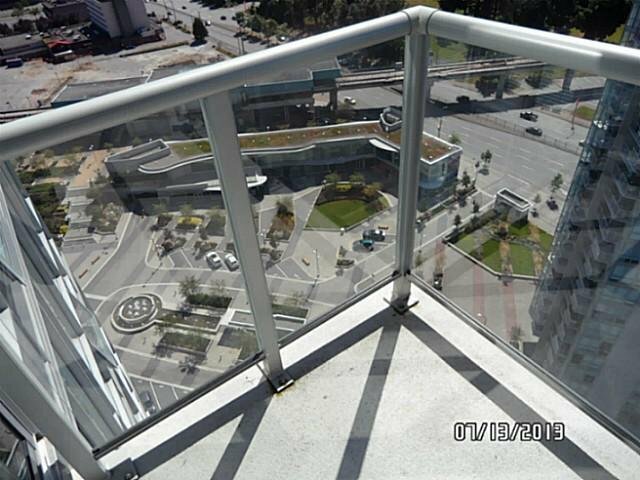 Park Place 23rd floor available by Concord Pacific. 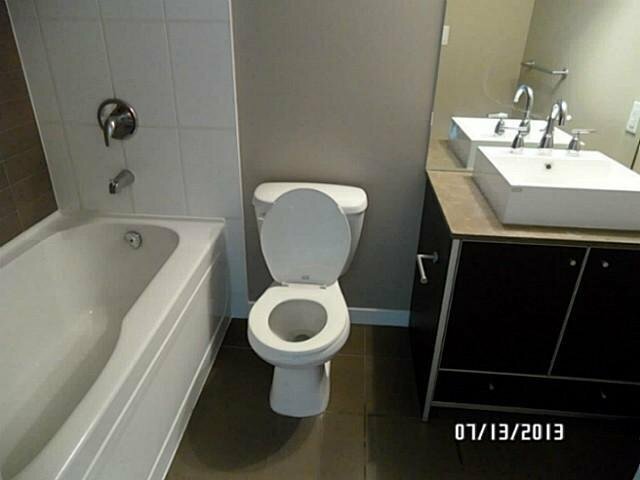 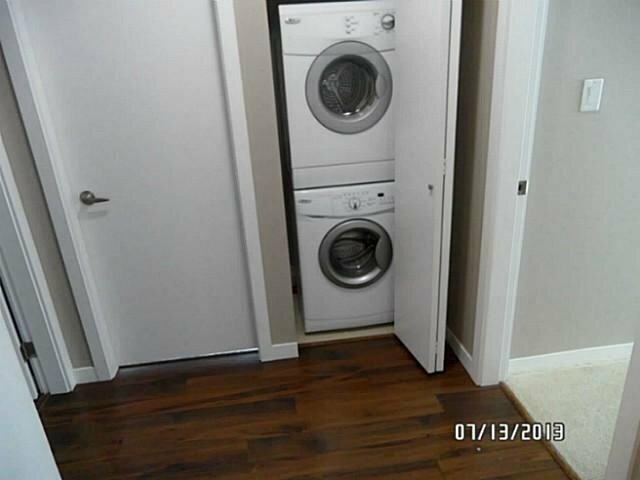 2 bedroom and 2 bathroom condo, comes with 1 underground secured parking spot. 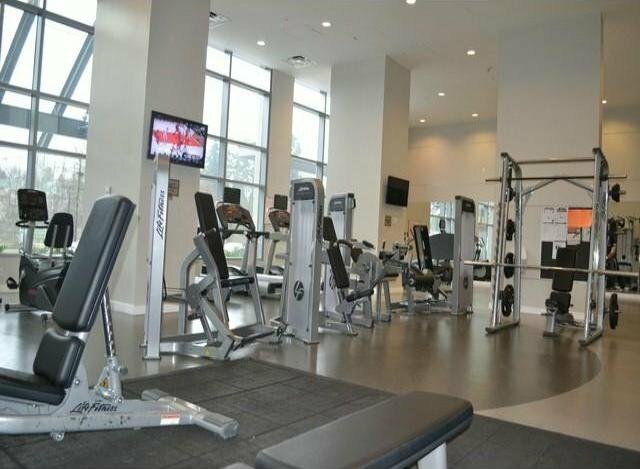 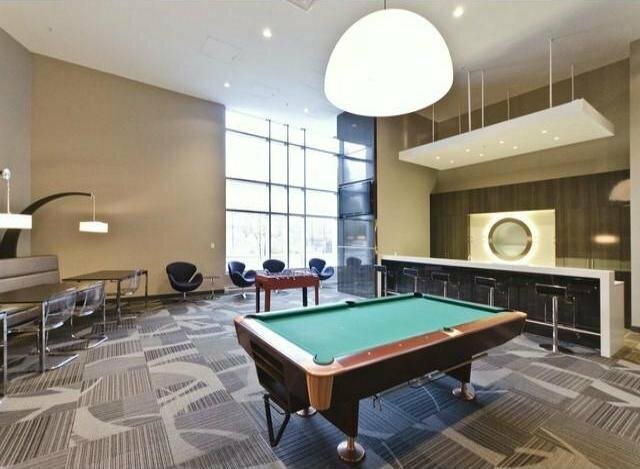 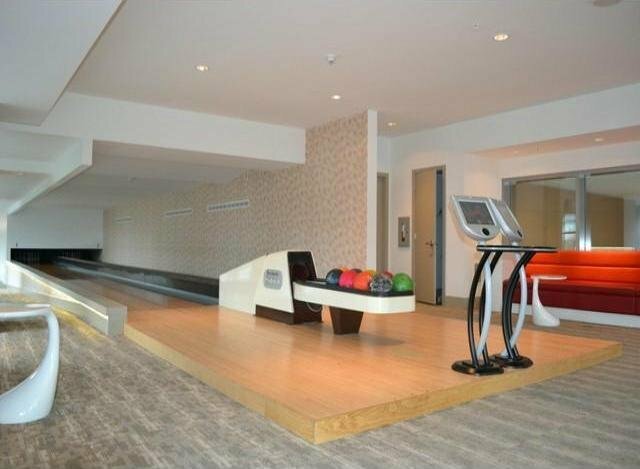 Amenities included are 2 ten pin bowling alley, yoga studio, clubhouse, theater room, concierge service, fitness facility plus an indoor/outdoor lounge. 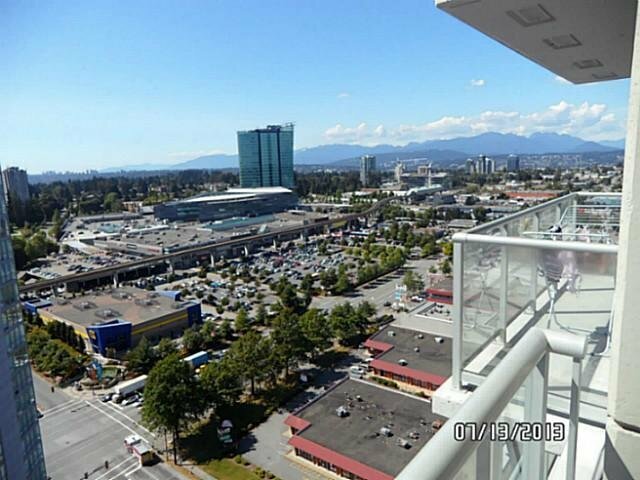 Close to Surrey Central and SFU. 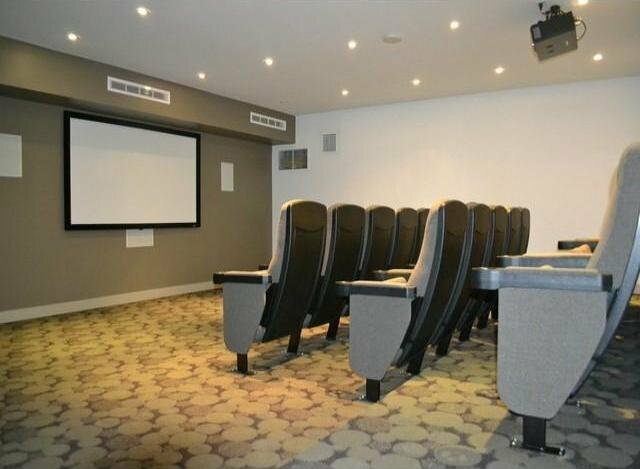 Call for your private viewing now! 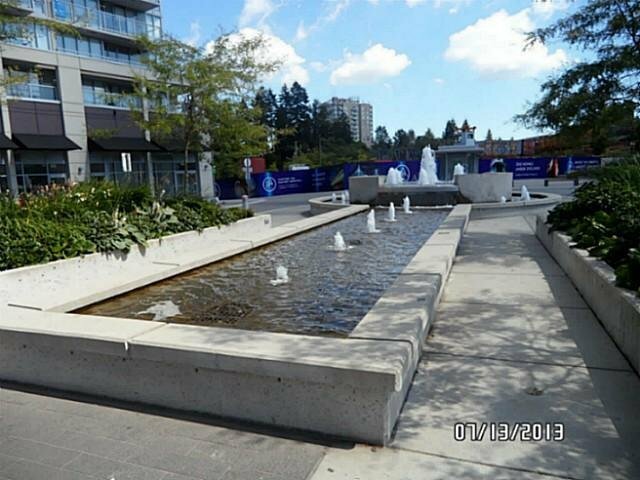 Steps from King George Skytrain station.